The Consumer Privacy Bill of Rights applies to personal data, which means any data, including aggregations of data, which is linkable to a speciﬁc individual. Personal data may include data that is linked to a speciﬁc computer or other device. [I]nformation that can be used to distinguish or trace an individual’s identity, either alone or when combined with other personal or identifying information that is linked or linkable to a speciﬁc individual. 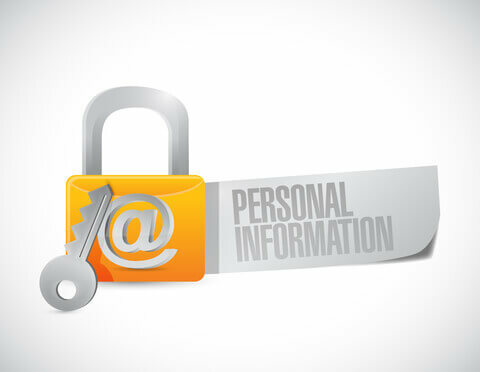 The deﬁnition of PII is not anchored to any single category of information or technology. Rather, it requires a case-by-case assessment of the speciﬁc risk that an individual can be identiﬁed.